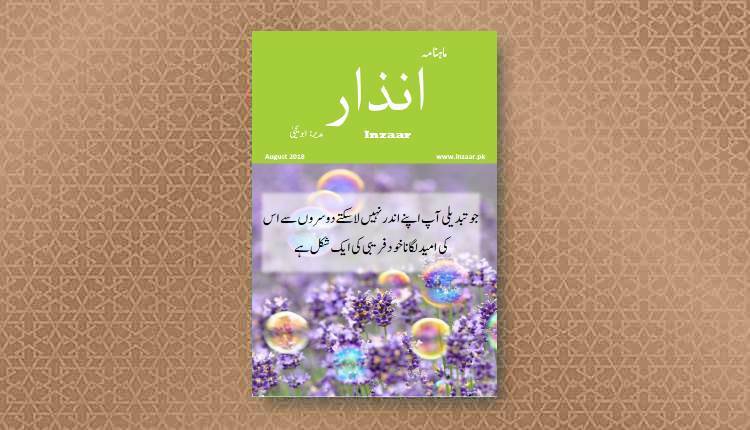 Monthly “Inzaar Magazine” covers socio religious themes. 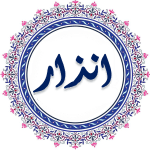 It contains articles contributed by Abu Yahya and various other writers. The Magazine also includes questions and answers section about religion and issues of common life. To read August 2018 issue click “Download Magazine” Button Below. For subscription to Inzaar magazine delivered to your doorstep every month, click “Subscribe” button below.